Not sure what this spider was. It was about 4+ inches in leg span and around probably 2+ inches in body length. 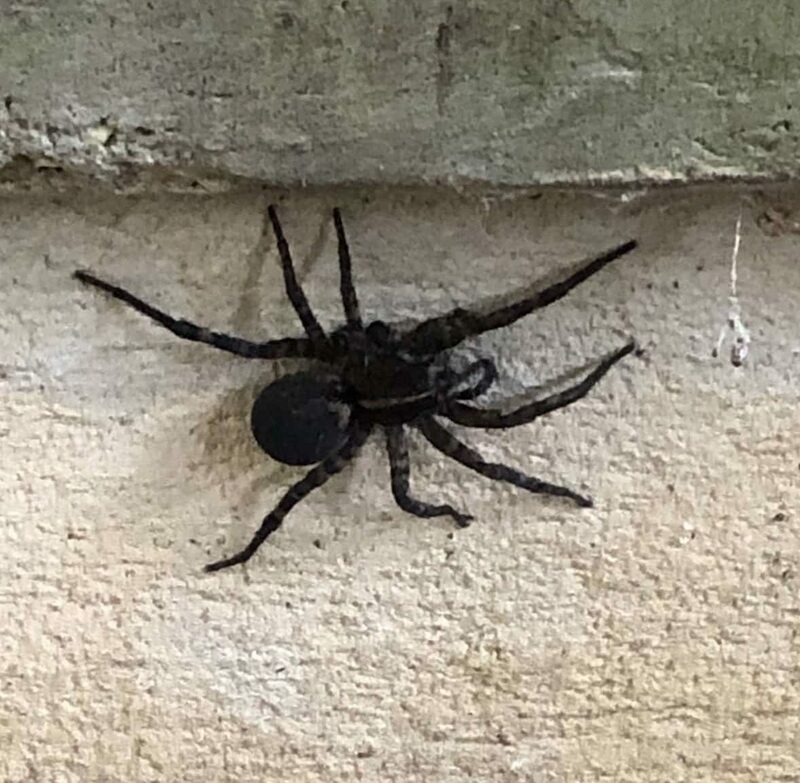 We went on a camping trip near North East, Maryland and this was located on outdoor steps to a basement area. Saw this huge spider while we were walking out.